Often, when people think about what shapes a person’s health, they think about routine doctor visits, medications, and exercise—things largely within the control of our doctor and us. But there are many other circumstances at work. Where we live, how safe or stressful our environments are, our access to quality education, healthy foods, transportation, community resources and more all affect our health. These factors are called social determinants of health. They can affect people before they are born and last throughout their lives. It has been shown that these broader determinants of health can affect 50% or more of people’s health outcomes. More important than genetics or all the healthcare we receive. What’s more, they impact health care costs for everyone. Why? When these social needs are not met, they lead to more illness, emergency room visits and hospital admissions. Adults who had stressful or traumatic childhood experiences have higher rates of chronic diseases, cancer, and mental health problems. Children growing up in poor neighborhoods are subject to more toxins, noise, and violence, all of which hinder brain development. 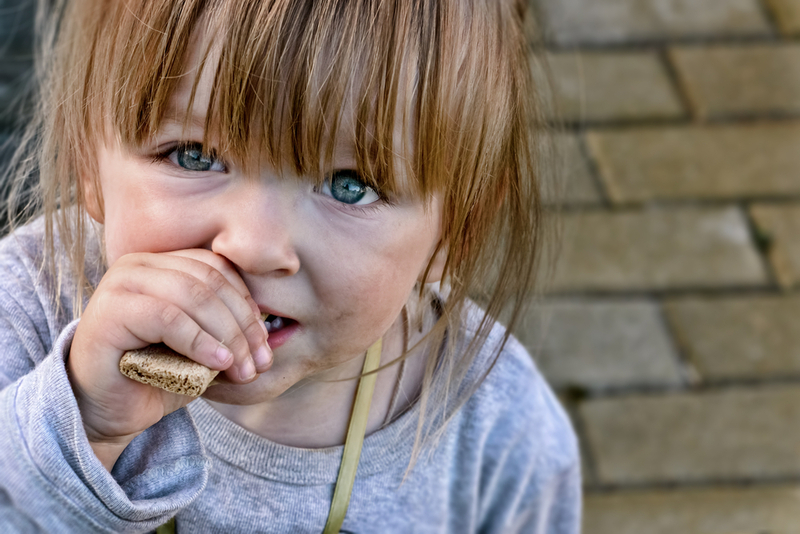 In NC, 1.5 million live in poverty, 21 percent of whom are children. And more than half a million households don’t have enough to eat. As CEO of Blue Cross NC and a practicing pediatrician, I understand the importance of addressing these issues. Sadly, I have treated thousands of children with adverse childhood experiences such as extreme poverty, lack of food to eat or abuse. I can educate my patients about the value of healthy eating and exercise, but if they don’t have transportation to a grocery store, or a safe neighborhood to walk in, then they can’t do what they need to improve their health. To that end, improving social determinants of health is one of Blue Cross NC’s core initiatives for 2018. We are investing $15 million to address issues such as domestic violence, sexual abuse, food insecurity, investments to bring communities together to address these issues, and more. This investment builds on the company’s 85-year tradition of giving back to North Carolina. We are excited about our continuing efforts to improve social determinants of health in our state. Let me tell you about a child that I took care of recently. Let’s call her Savannah. Savannah had severe asthma, went hungry most nights and mornings before being fed at a school lunch program. She had mold in the home that exacerbated her asthma and unfortunately witnessed domestic violence at home by her mother’s boyfriend. Savannah’s chances of hospitalization for asthma are significantly increased which is bad for her and bad for the system. And in the long-term, we know Savannah’s chances of growing up to be a healthy, productive adult who contributes her best to society are significantly decreased. Don’t we owe it to all children and people in North Carolina to support the best possible health outcomes? If we commit to making smart investments in our local communities, we will save money, lower costs and improve people’s health.